Gyorgy Szimuly, from his home in Milton Keynes, United Kingdom. 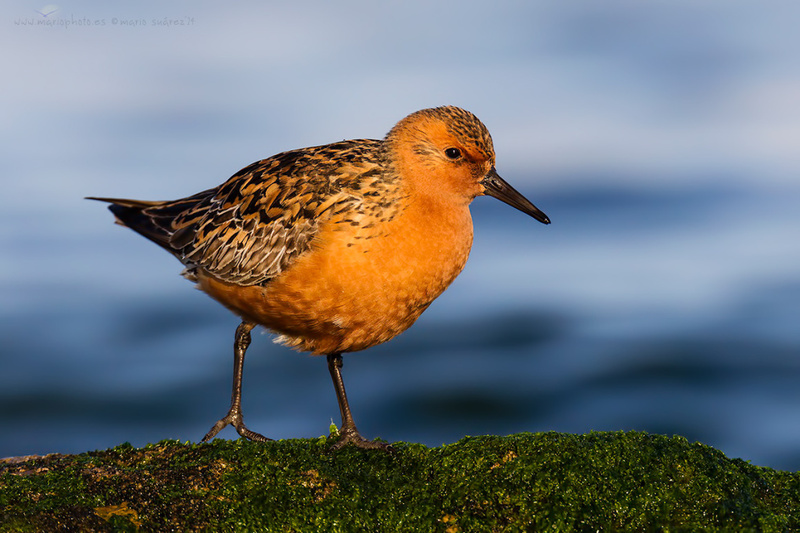 The 2nd World Shorebirds Day is just around the corner and we’d be delighted to see you in the field next weekend. If you feel the Global Shorebird Counting Program is an initiative worthy of your support, please register your counting location. Please find more details and important links in this blog post. I found the following story on the NPR iPhone App. In a series called Close Listening: Decoding Nature Through Sound, Morning Edition has been profiling scientists who explore the natural world by listening to it…. Thanks Naida. I heard this report and it was interesting. I’ll do a short posting on it, as these comments will disappear in a week.